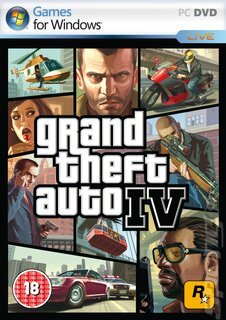 I just received an e-mail from Rockstar Games saying that there are some issues that may occur to some users who try to run the GTA 4 PC version. my saved game has been deleted.but my friend has played up to the same stage.can i copy his save game on his pc onto mine for it to work? Yeah, that should be fine. But if he's got any achievements that you do not, then they MIGHT not trigger for you unless you start a new save.